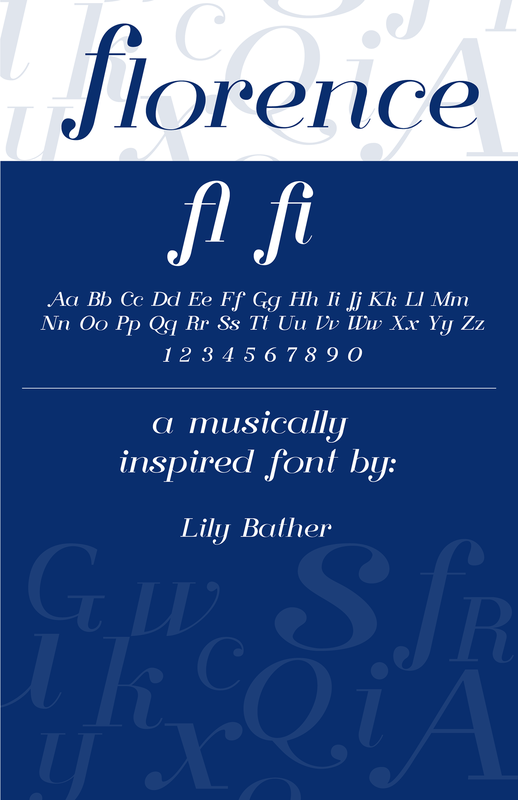 Make your next designs more impressive and attractive with Florence Free Serif Typeface! The font features sleek lines and Italic style. It’s great if you use this awesome font for logos, name card, magazine layouts, invitations, headers, or even large-scale artwork.